To start off we would like to send out a huge thanks to our family, friends and fans! We have enjoyed over 5 years of hitting the road and playing music from Asheville, NC to Mankato, MN. It’s a wonderful thing to do what we love and have others love it as well. 1. 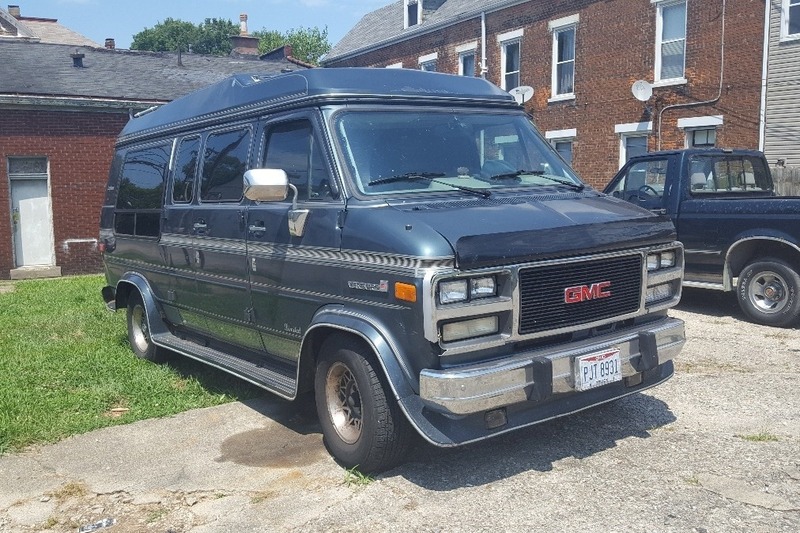 As you can well imagine these trips have put a lot of wear and tear on our 1995 GMC Vandura Limited. In the 4 years we have driven her she has been, for the most part, faithful. There have been some unforeseen expenses in the last 3 years, especially more recently. In those 4 years we have spent over $6000 to keep her running and safe. Everything from new rear axles to a whole new transmission. Keeping a vehicle up and running is nearly always a challenge financially for travelling bands. We have now outgrown the van and are looking to upgrade. 2. We are excited to finally get the studio album heard (recorded live in the studio). The plan is to release one or two songs very soon and the full 8 by fall. In the coming months we will be mixing and releasing our new recording as well as promoting it through touring (see van paragraph above). This too, is financially challenging due to the money we need upfront. All that being said, we are humbly asking our family, friends and fans to help us take the next step. 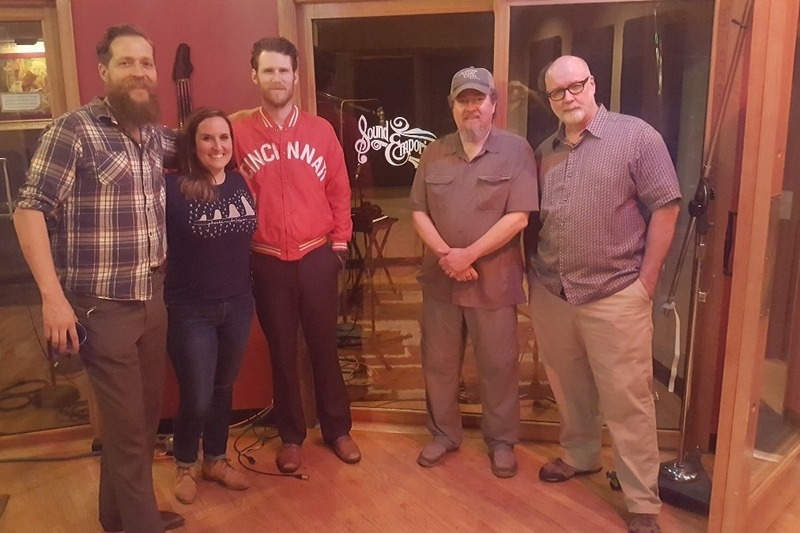 The money that you generously donate will immediately work to fund not only a new mode of transportation but will also help us with the costs associated with finalizing the recording we did in Nashville. *This does not include weddings. 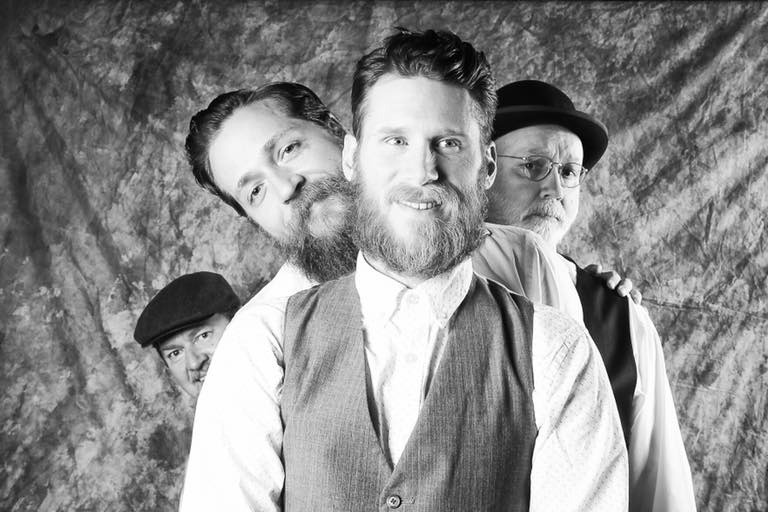 Buffalo Wabs & The Price Hill Hustle is a Cincinnati based, 4 piece Americana/Folk band that blends the tradition of heroes like Woody Guthrie and Mississippi John Hurt w/ contemporary flavor. 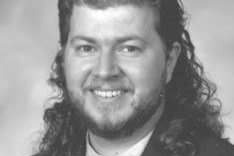 In its short existence, the band has grown its fan base by getting out in front of folks. Whether it's the great variety of local shows or their regional touring, they always bring high energy onto every stage on which they perform. It’s hard to stay still around these boys. They’ve got that toe-tapping, knee-slapping, boot-stomping kind of sound. They get you moving and shaking. 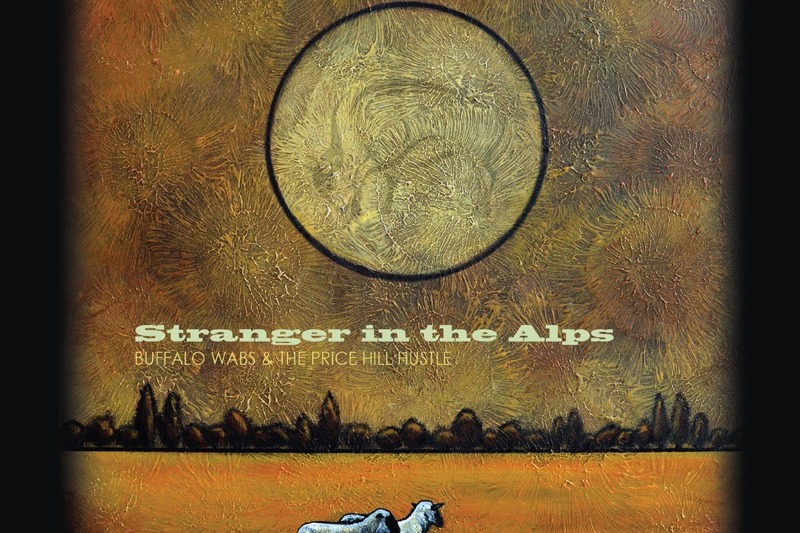 Buffalo Wabs & The Price Hill Hustle—part rowdy honkytonk, part old-time pioneers—equates to a sound that sticks with your soul and leaves you singing barefoot into the star sky. They pull from all sorts of genres—from Lead Belly to John Prine, from Woody Guthrie to Willy Tea Taylor —to create something unique and deep-rooted. 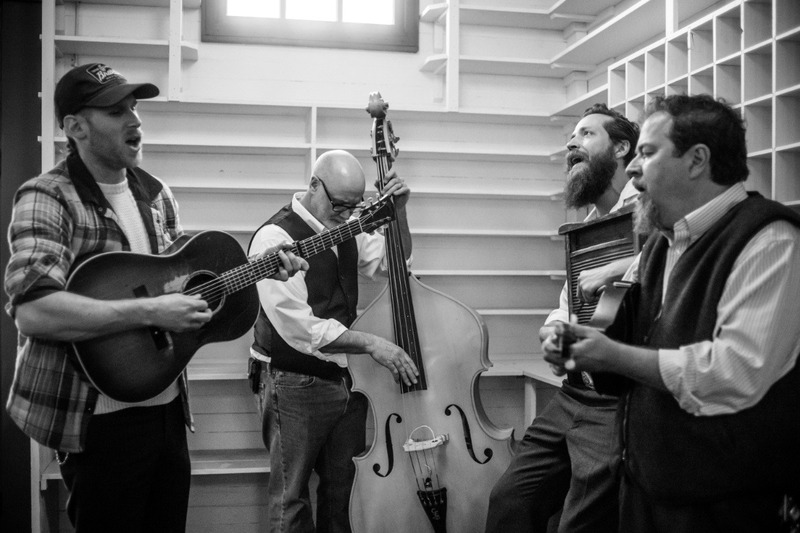 These guys lean into the rhythms of the Ohio River Valley—where they’ve walked upon—and look to the songs in the muddy water and the tradition it carries. To get “hustled” is to get the full-body musical experience—that head-boppin’, hip-swaying, soul-singing with the stranger next to you. It’s the kind of music that encapsulates you into a community of sound, one that becomes familiar once you hear it, like maybe, you’ve been listening to them forever. 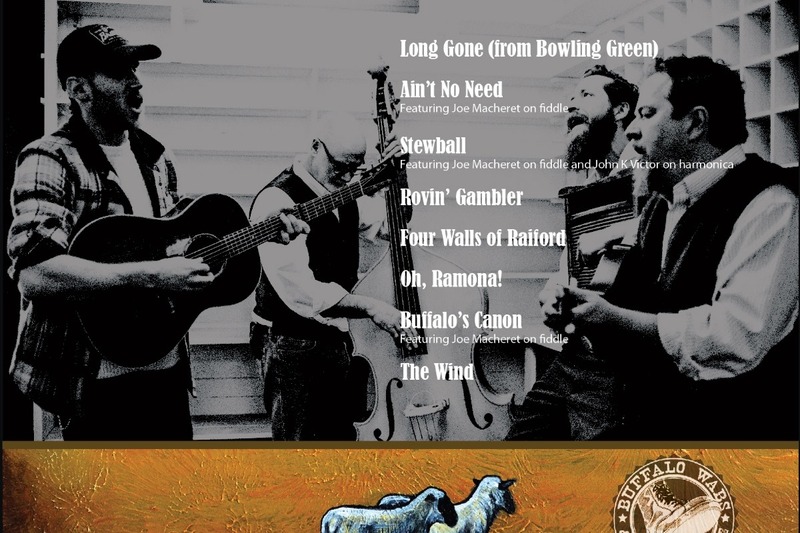 · Shared stages with the likes of Reverend Peyton's Big Damn Band, Steep Canyon Rangers, Town Mountain, Spirit Family Reunion, Special Consensus, Dom Flemons of The Carolina Chocolate Drops and many others. · Festivals include: Kickin’ it on the Creek, Whispering Beard Folk Festival, Duck Creek Log Jam, Ohiolina, John Hartford Festival, Muddy Roots Spring Weekender, Taste of Cincinnati and more. We just packaged up a bunch of t-shirts and CDs to send out. A couple things of note. Please wait a few days and if you do not receive your package please email your shirt size and address to buffalowabs@pricehillhustle.com and we will send you your incentive. In addition, we have not yet produced hats. Once they are done we will send them out as well. Thank you for all your support! We are almost there! Just a little over $1000 left to reach our goal. If you have given at the $50+ level do make sure that you send your address and shirt size to gofundme (at) pricehillhustle.com. Thank You! A little less than $1,300 to go! Let's see if we can reach our goal by the end of the weekend. Thanks y'all! 75% of our goal has been reached in 6 days! Y'all are awesome!